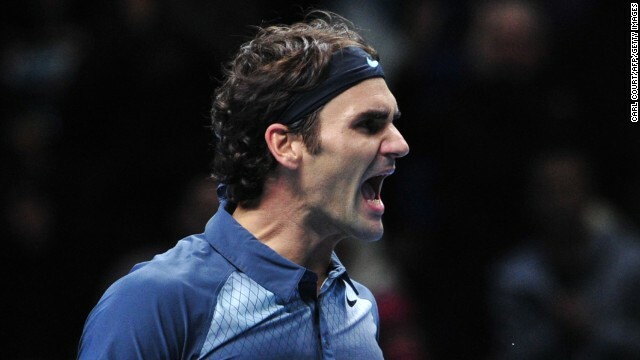 Can Roger Federer roar back in 2014? Roger Federer may have slipped to No. 6 in the world rankings but he still has a lot of life left in him. The 17-time grand slam champion hasn't been as consistent as we have seen him in the past, while the likes of Rafael Nadal, Novak Djokovic and Andy Murray have caught up with the Swiss star and moved ahead. 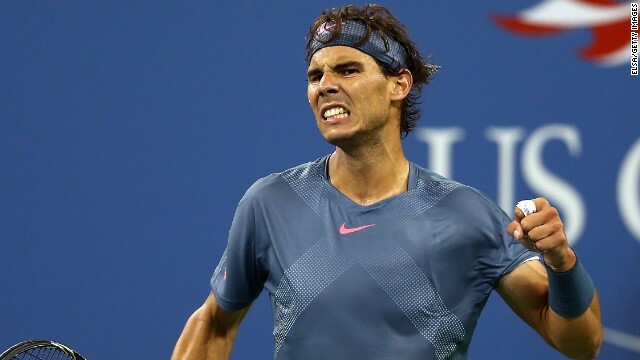 Rafael Nadal won his second U.S. Open title on Monday, but is his style of play boring? Are Rafael Nadal and Novak Djokovic boring? There’s an argument that this generation of men's tennis is boring and I think it’s a valid one. It’s not boring to see two great players like Rafael Nadal and Novak Djokovic compete in a final. What is getting mundane is watching the same tactic in every single match of every single grand slam for the last five or six years. Who will prevail at the Australian Open finals? Open Court's Pat Cash believed Novak Djokovic was a contender to win the Australian Open from the start of the tournament. It was a difficult time heading into the tournament. Everyone was in shock with the floods up in Queensland, we couldn’t believe what we were seeing. It’s happened before, many years ago, but it’s been all over the news non-stop, so the Australian Open has certainly been a distraction. With the floods and losing the Ashes cricket, we were very happy to get the tennis under way! Before play started, I had the belief that Novak Djokovic and Andy Murray were closing the gap on the top two, there’s no doubt about that. They were improving and they were working on their game.